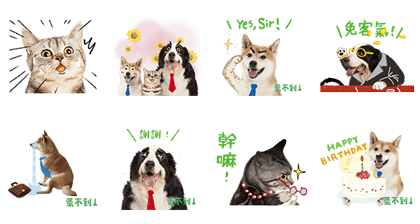 http://www.line-stickers.com/ – FRONTLINE: Daily Office Line Sticker | FRONTLINE brings you an all-new animated sticker set featuring adorable and perfectly petworthy characters in everyday office life situations. Friend FRONTLINE’s official account to get them now. 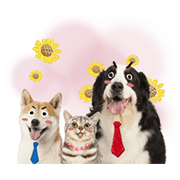 Available till May 3, 2017.